Introducing the most exciting new Jewish rock puppet band "Buba Myses". The ensemble features four extremely gifted musicians who bring with them many years of collective stage performance experience. Although their music was energetic and powerful, the quartet felt that something special was missing; something that touched the heart, the mind and the neshama in one profound musical experience. After a long journey and endless searching they found the light and made teshuvah! 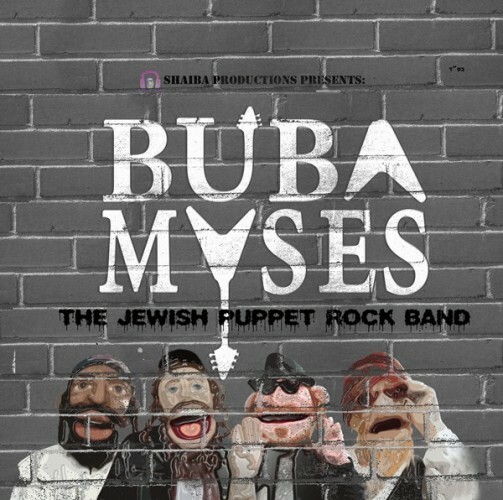 "BUBA MYSES" has taken the rock music scene by storm, particularly the Jewish rock world, with its own unique interpretation and spirit. 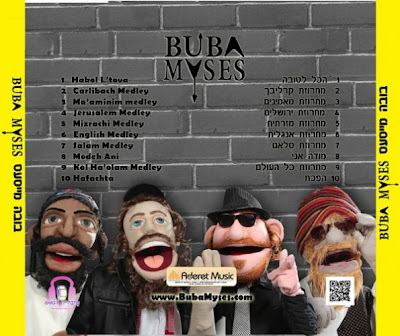 Their new album, combines original songs with new and incredible arrangements. You can see the "BUBA MYSES" performing in private and corporate events, spreading the joy inherent in their music and the unique message they bring to the world.